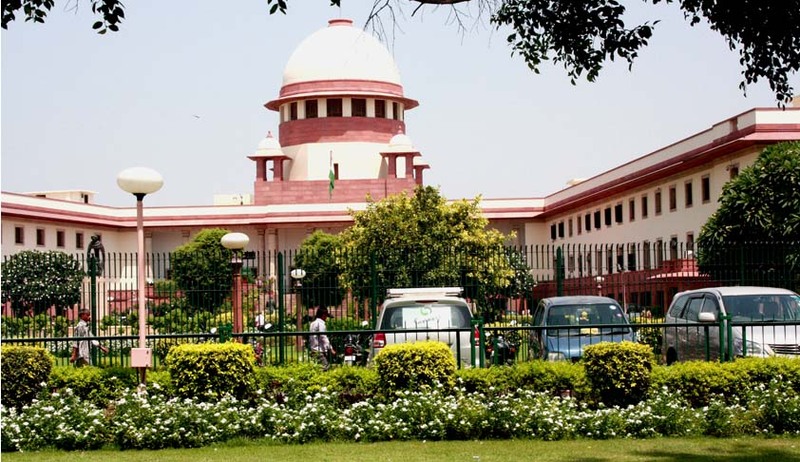 A three-judge bench comprising Chief Justice TS Thakur and Justice DY Chandrachud and Justice L Nageswara Rao stated that a systemic overhaul of the entire infrastructure was necessary if the Consumer Protection Act, 1986, is not to become a dead letter. The committee, in its interim report, observed that the fora constituted under the enactment do not function as effectively as expected due to a poor organisational set-up, grossly inadequate infrastructure, absence of adequate and trained manpower and lack of qualified members in the adjudicating bodies. Benches of the state and district fora sit, in many cases, for barely two or three hours every day and remain non-functional for months due to a lack of coram. Orders are not enforced like other orders passed by the civil courts. The state governments have failed to respond to the suggestions of the committee for streamlining the state of affairs. The committee has observed that the problem lies in (i) absence of proper remuneration; (ii) appointment of former judicial officers who lack motivation and zeal; (iii) appointment of practicing lawyers as presiding officers of district fora; and (iv) political and bureaucratic interference in appointments. Many of the non-judicial members attend the place of work only to sign orders, which have been drafted by the presiding officer. The bench observed that though the powers relating to the appointments and administration of the state fora lie with the state government, it may result in a lack of uniformity of rules across the country, both in regard to the terms and conditions of service, as well as in regard to the modalities to be followed in ensuring that persons appointed as members fulfill the prescribed qualifications. Considering the above difficulties, the bench directed the Central Government to frame model rules. (v) The National Consumer Disputes Redressal Commission is requested to formulate regulations under Section 30A with the previous approval of the Central Government within a period of three months from today in order to effectuate the power of administrative control vested in the National Commission over the State Commissions under Section 24(B)(1)(iii) and in respect of the administrative control of the State Commissions over the District fora in terms of Section 24(B)(2) as explained in this Judgment to effectively implement the objects and purposes of the Consumer Protection Act, 1986.